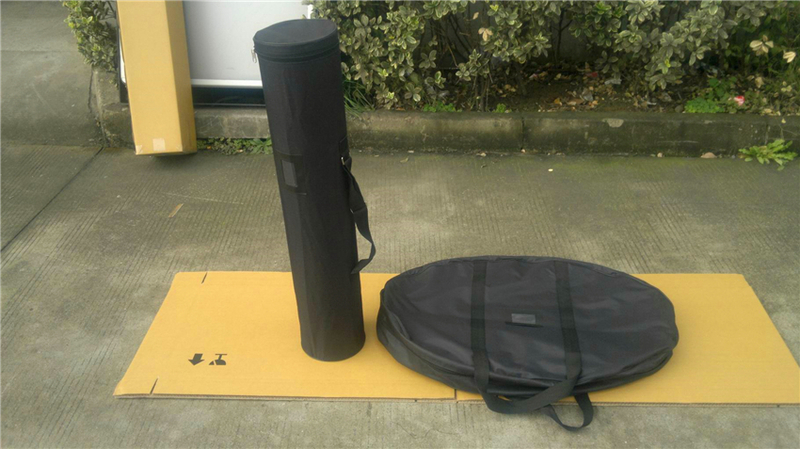 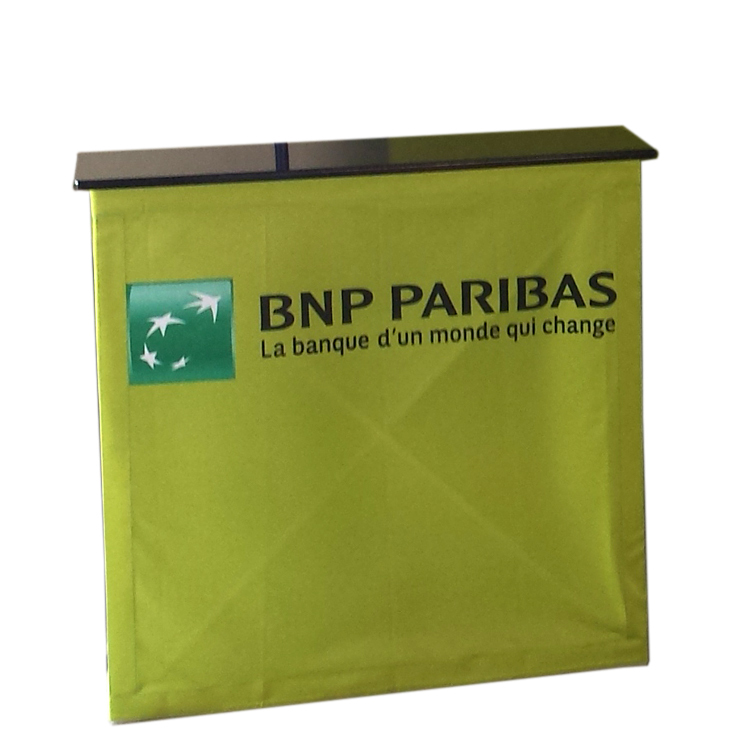 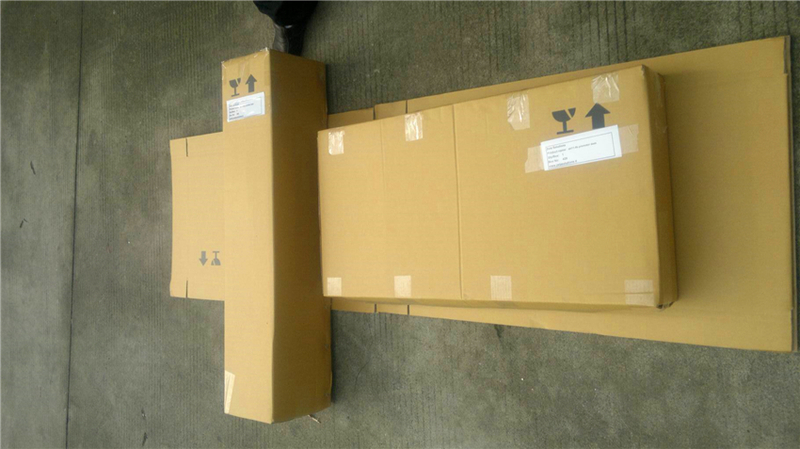 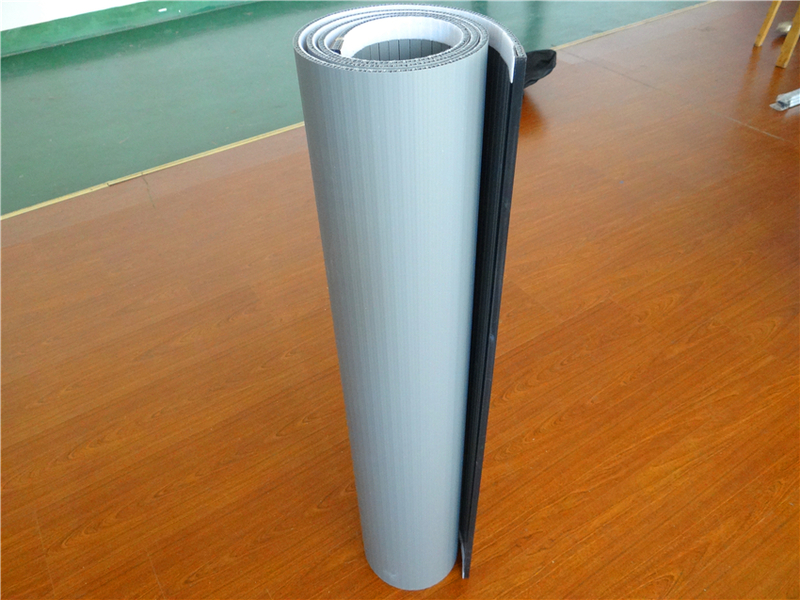 Oak table board + hollow panel board PP graphic attached on hollow board Hard bag to protect the graphic Price:Only vip can see, please Register and Log In. 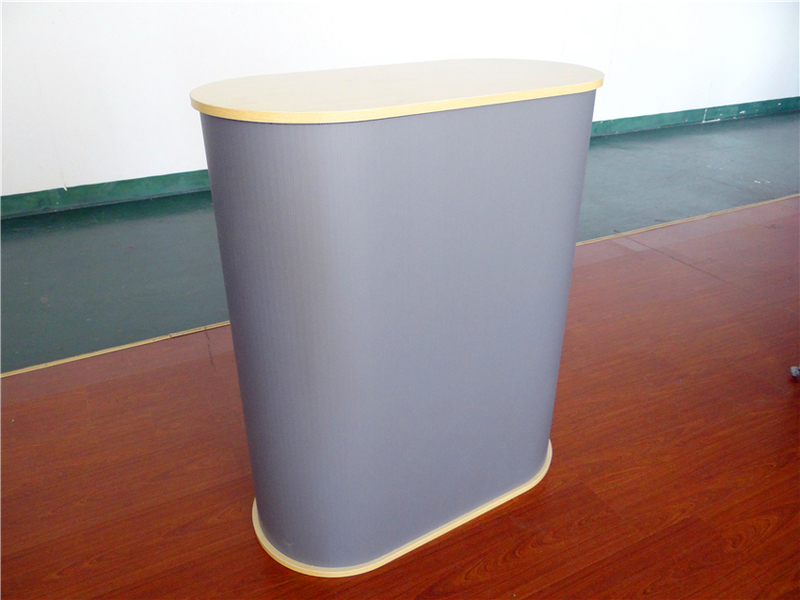 New counter, sunny board and wooden board. 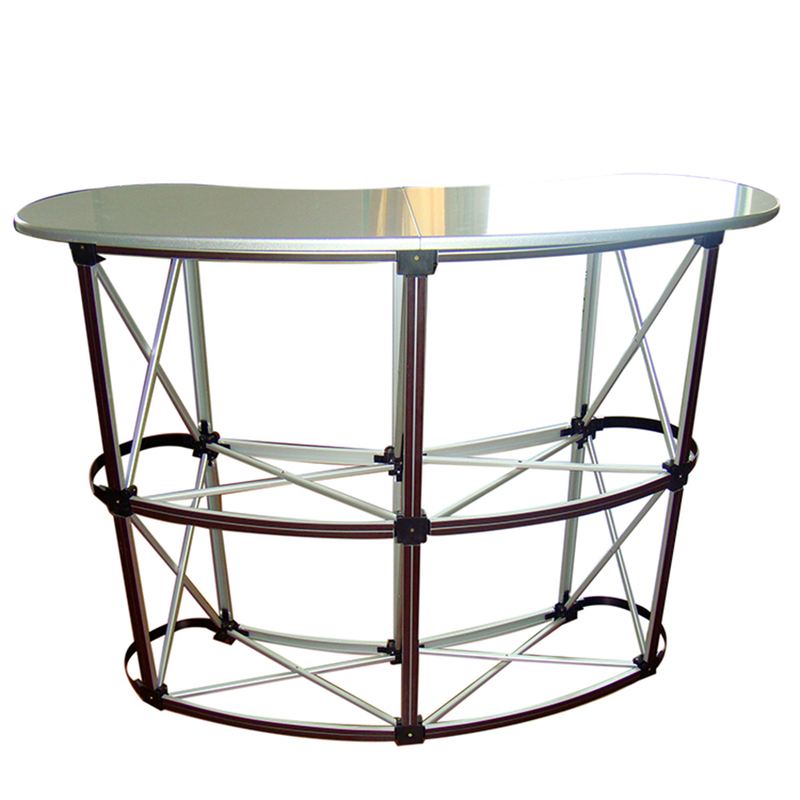 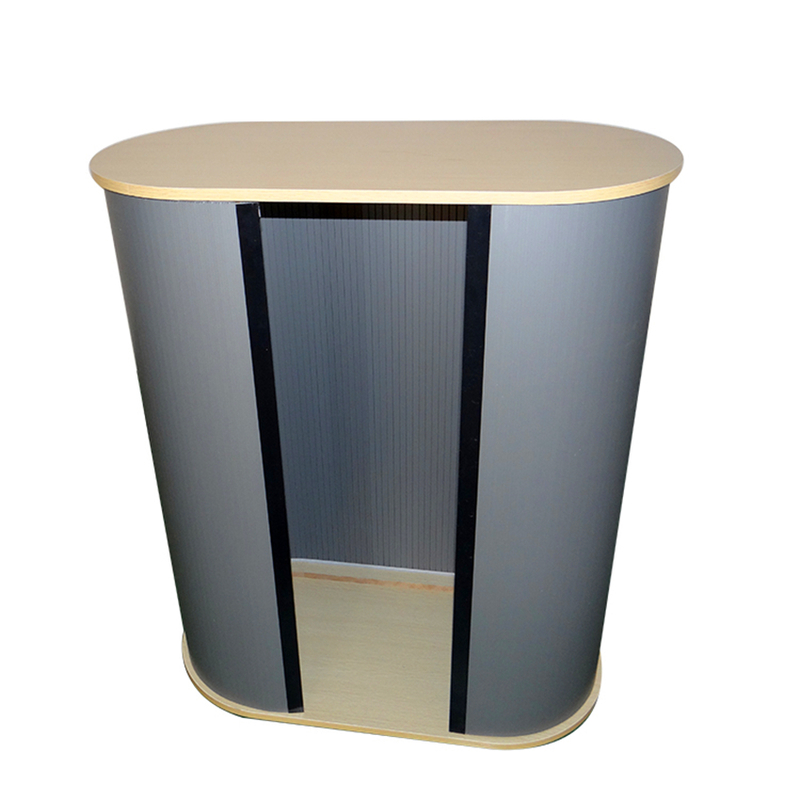 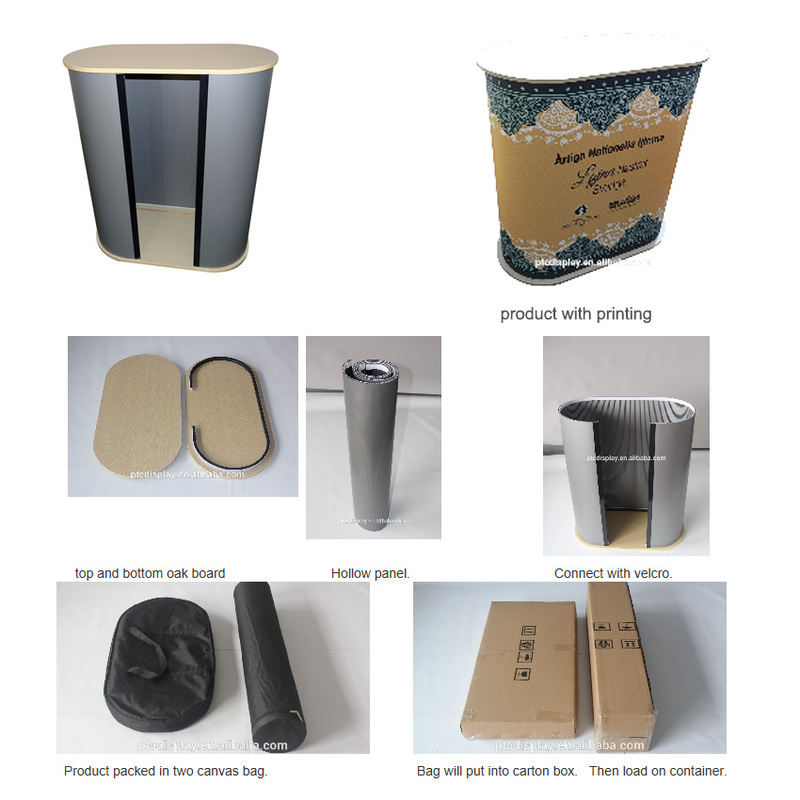 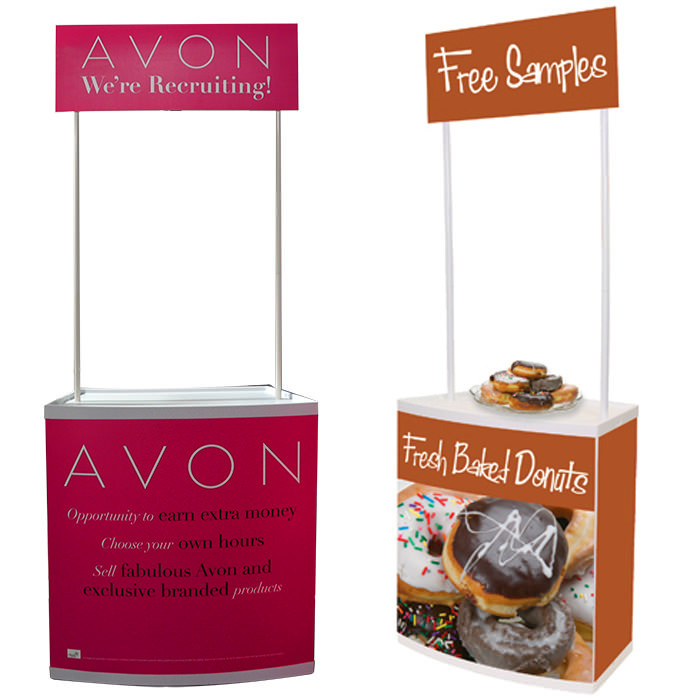 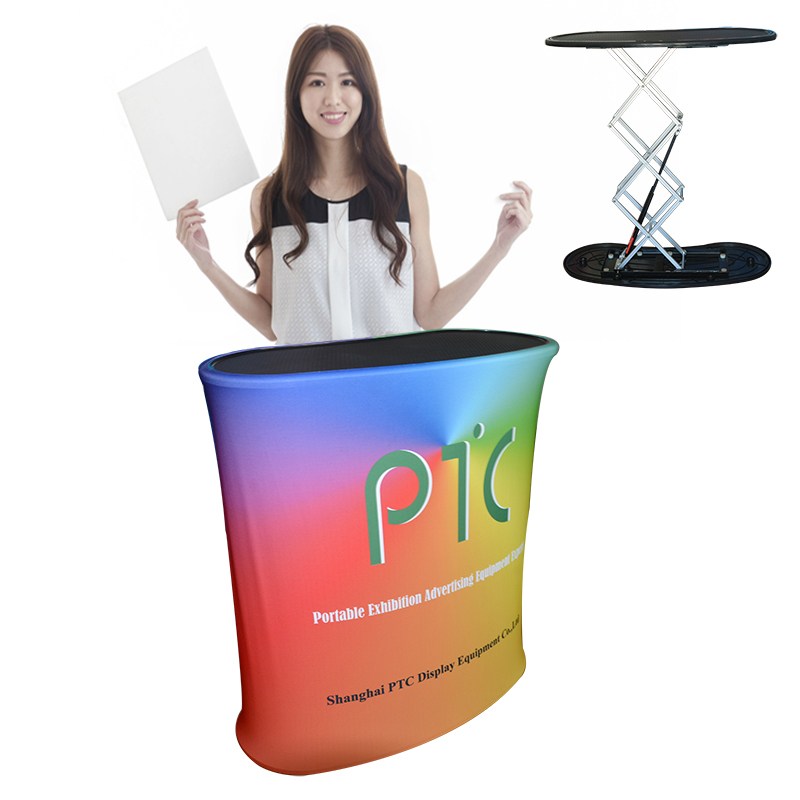 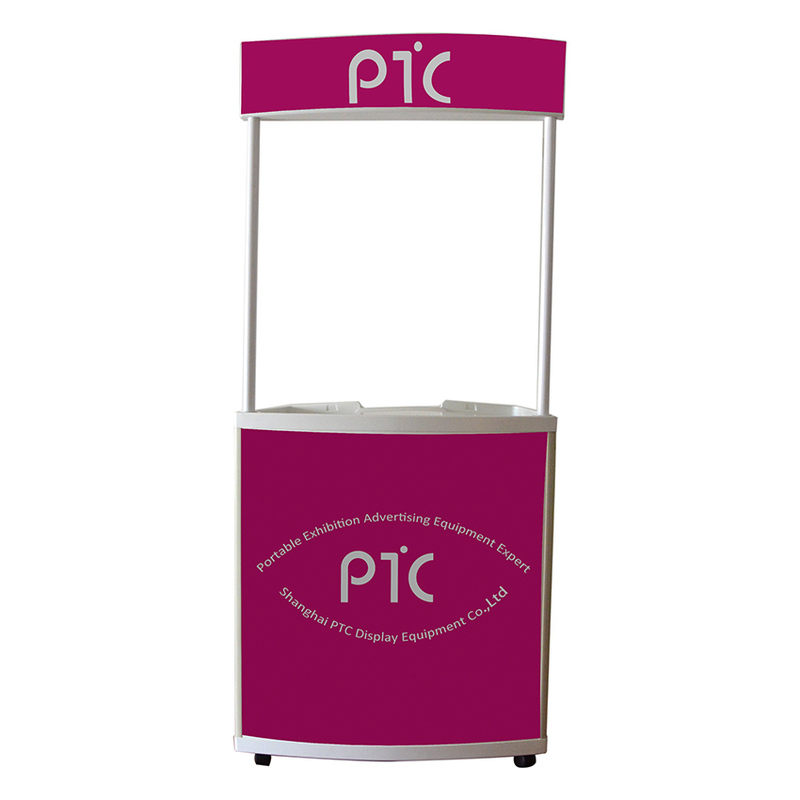 Fit for indoor presentation and booth display, Top and bottom are oak board, Panel connect with board via velcro. 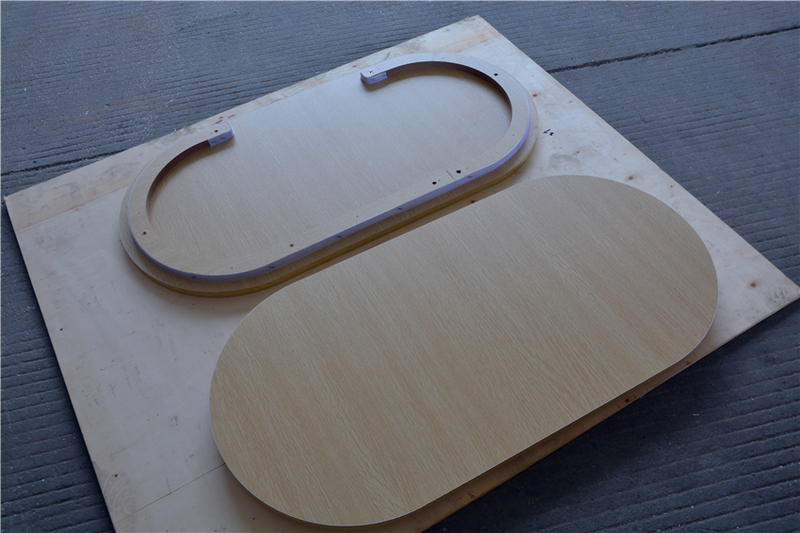 It can be straight type, curved type and teardrop type, round type.